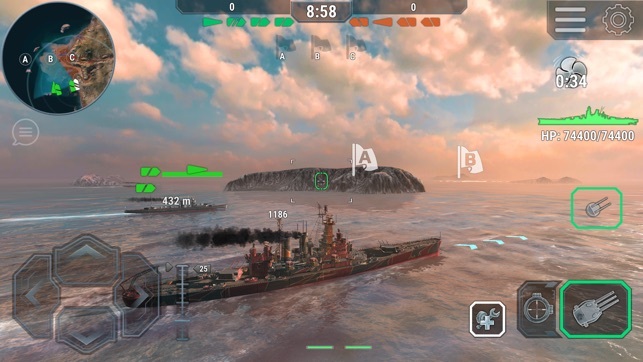 Today it's the most realistic online battle ship game available on mobile. Survive in the ocean of steel and fire! 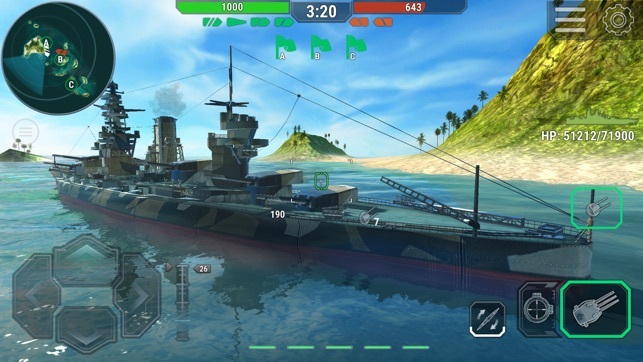 Customize your legendary warships with different weapons and parts to win the battle. Historical warships: Arizona, Yamato, Bismark, Lexington and many others fighting at real world locations of the Atlantic, Pacific and Arctic oceans. • Naval war against pirates, sea monsters, and players from around the globe! Match making screen and shop UI improvements. Now you can buy boosters right after ship respawn. As a reward for the battle you will now receive oil. and then open containers! 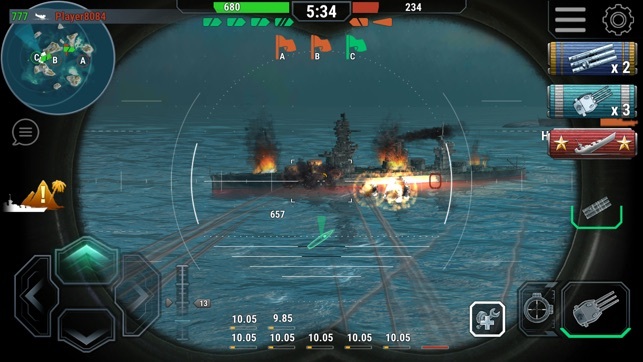 A new ship horn “We will sink you!” has been added to the container. 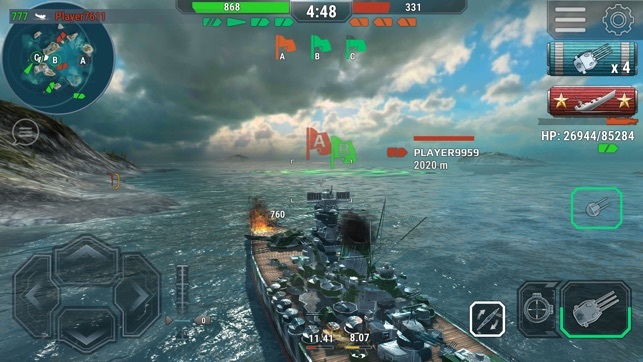 Submarines bug fixes and other improvements. 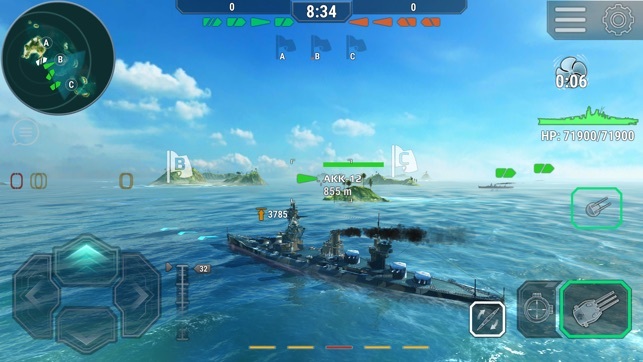 Half a**ed world of warships knockoff. Awful.